Getting any work done on the house is a big deal for home owners, and it should be, your home is one of the most important assets you own. Furthermore, the work done on the roof is one of the most critical. The roof of your house determines so many aspects of the house, some visual and some practical. The roof is basically the umbrella or the helmet of your house, it needs to be sturdy and strong. 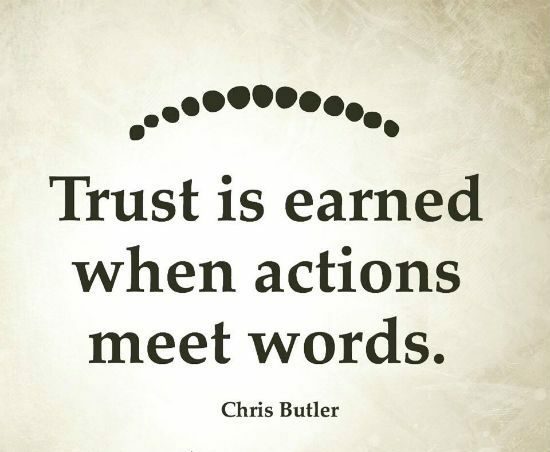 Therefore, it is imperative that you hire someone you can trust when dealing with roof work. Unfortunately there are so many part time or unskilled roofers out there that it can sometimes be challenging to filter out the genuine, truly skilled roofers from the crowd. Here are some tips to hire a roofing contractor in Burlington that you can trust. The genuine roofing contractors in Hamilton have a good amount of experience in the roofing industry, as they have been in the business for some time. The unprofessional roofing contractors who do a bad job and cut corners would not last a long time in the business. Furthermore, an experienced roofer is aware of the best techniques, and follows the best practices to get the best possible work with the best possible price. Good contractors understand that the customer service is as important as the work they do on the roof. Companies that are easy to reach and offer good communication channels usually also have better work ethics and do a better job. Contractors that are hard to reach during the work are normally impossible to get to, once they get all their money from the job. However, some genuine companies that are run by a single person are usually extremely busy during the peak hours and may not be able to respond to you right away or may not be able to attend your call. It is a good sign if they call you back later on the same day. Roofing contractors in Hamilton who do a good job will have plenty of satisfied customers who would vouch for them and will have good things to say about the roofing contractor. Online reviews can also be helpful to get an idea of the roofers’ customer satisfaction. Nonetheless, customers need to be careful when viewing online reviews, because online positive reviews can be fabricatedand negative reviews can be published by competitors. Online reviews should only be used as a reference, and not everything one reads on the internet should be believed blindly. If the contractor seem dismissive and rude or appears to be dodgy and answers questions dishonestly you should trust your instinct and go with another roofing contractor. You would only want to work with a contractor you can trust, who is competent and knowledgeable about the field and is capable of honestly answering questions related to roofing. It is possible that the roofing contractor is unaware of something so an honest “I’m not sure, but I’ll get back to you” is better than someone who pretends to have expertise but seems full of hot air. Very sound advice. word of mouth is also golden when seeking a roofing contractor, and be sure their license is intact!! Excellent knowledge update regarding selection of right roofing service contractor. Outstanding explanation of importance of roof of the house. “””roofing service .